Earlier this week we learned how to fix infrequent virus definition updates in Microsoft Security Essentials (MSE). 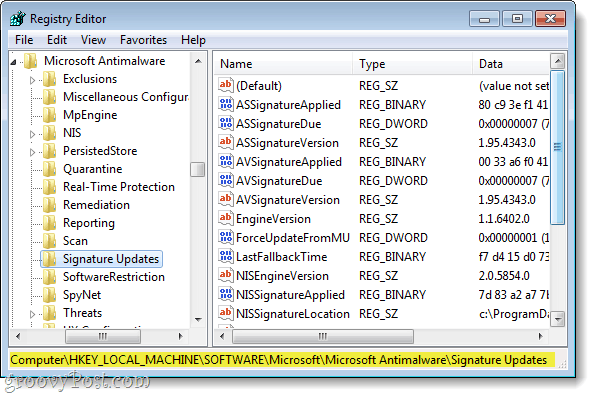 If you had trouble using Task Scheduler, or if you just prefer to tweak the windows registry, this tutorial is right up your alley. 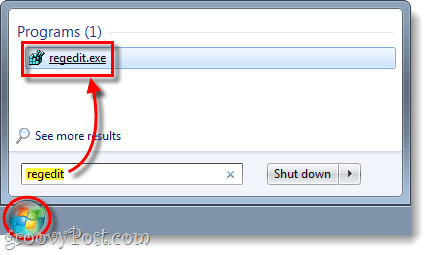 Note that this registry key is protected by Windows, in order to modify you’ll need to grant your user permission, and we have a tutorial for that here. 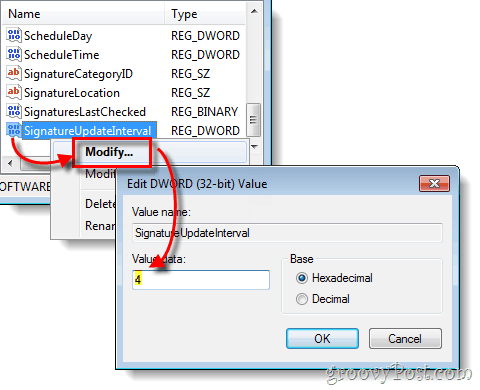 Right-Click the DWORD named SignatureUpdateInterval and Select Modify. The default value for the DWORD is 18, but to make the updates happen more frequently you can change it to a lower number, such as 4. Now MSE should update more frequently on your system, hopefully this will prevent you from missing important virus definition database updates. Again, if you’d rather not edit protected keys in the registry please refer to our previous article on doing the same thing with Task Scheduler.